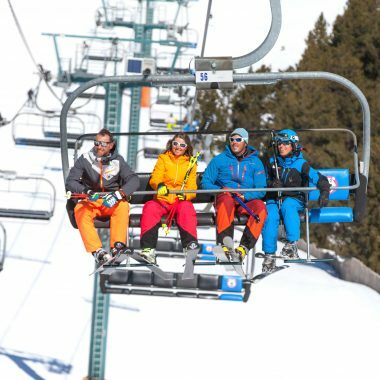 A natural route to France, Encamp is one of the main points of access to the Grandvalira ski slopes thanks to the Funicamp. 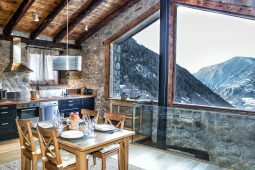 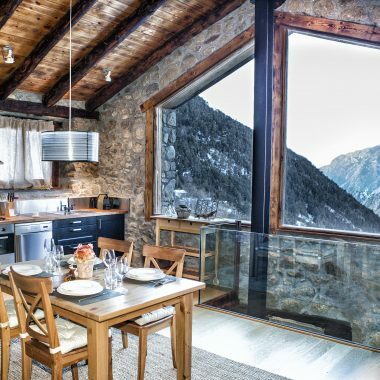 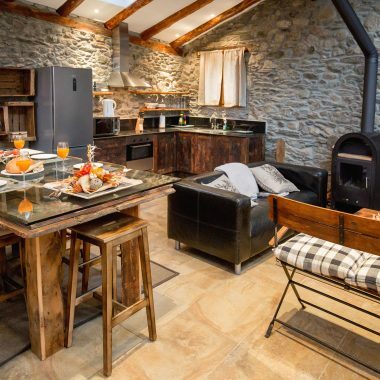 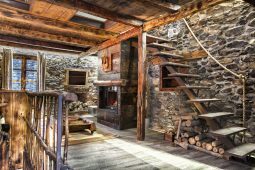 An incomparable environment that will allow you to enjoy Andorra in the most genuine way. 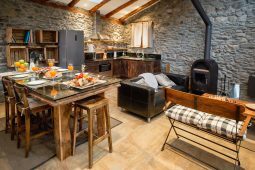 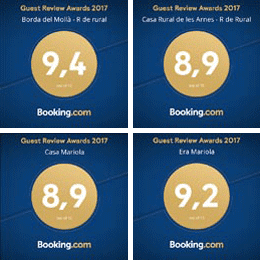 All of the cottages of R de Rural, have been recognized with the maximum certification of the rural accommodations: four ears. 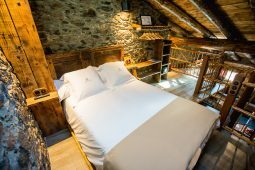 A recognized certificate by the Government of Andorra.